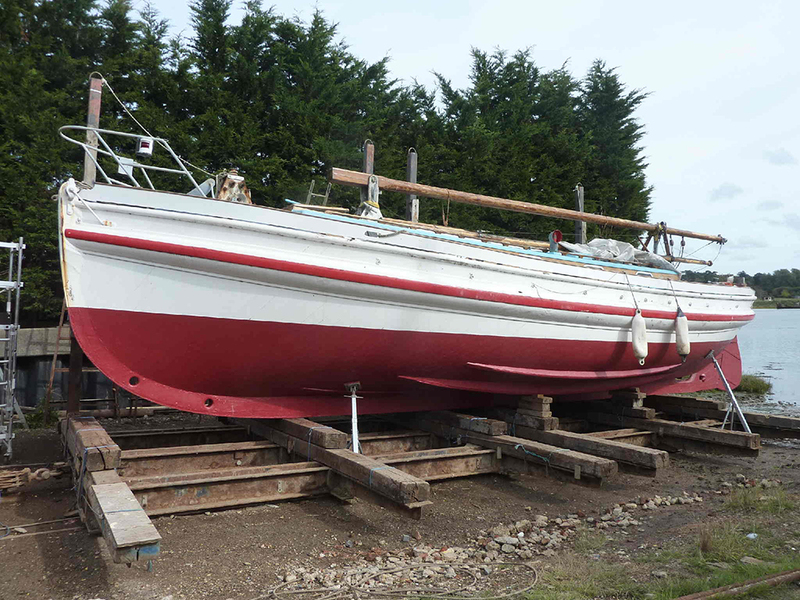 Amble’s first lifeboat is up for sale. Owner John Krejsa passed away at Christmas and his widow Anne is no longer able to maintain the vessel. The boat is berthed in Robertson’s boatyard, Woodbridge, Suffolk. 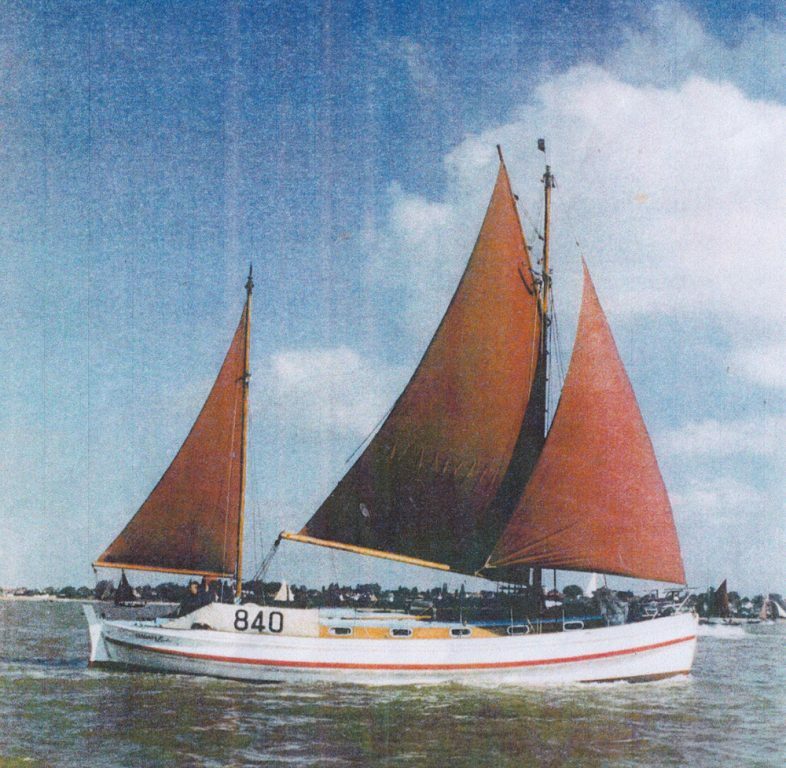 Frederick and Emma operated in Amble from 1939 – 1950, where she launched 34 times, saving 57 lives, including the rescue of captain and crew of the SS Empire Breeze, when it became stranded on the Bondicarr rocks on its maiden voyage in 1941.